Need to go somewhere or don’t have time to wait for auto repair services? At Steve’s Auto Care, we provide Early Bird/ Night Drop off service where you can leave your car to us without waiting. Please put your key and the form inside a sealed envelope. 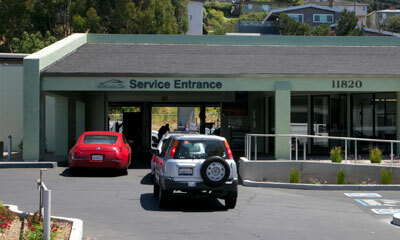 Park the car on San Pablo Ave in front of our shop and drop in the slot on the main door.